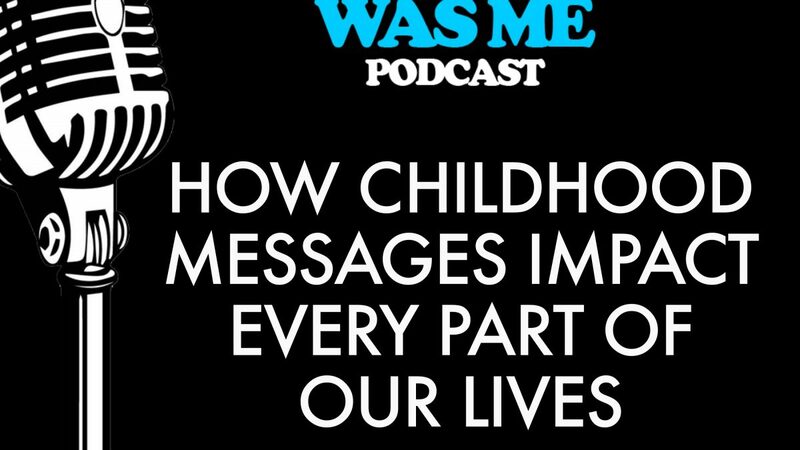 This podcast will discuss the ways childhood messages impact every aspect of our lives, to the intimacy we have or don’t have, our parenting skills, even the careers we choose. I believe that experience and expertise go hand in hand. My experience in overcoming my own issues, revealed the process for self- improvement. As a child I turned to bullying as an outlet; and as an adult, towards addiction. I sabotaged the intimate relationships in my life. I then realized I had to fix the damage within me in order to fix the damage I caused in my relationships. About ten years ago, I left the world of business and had two goals. 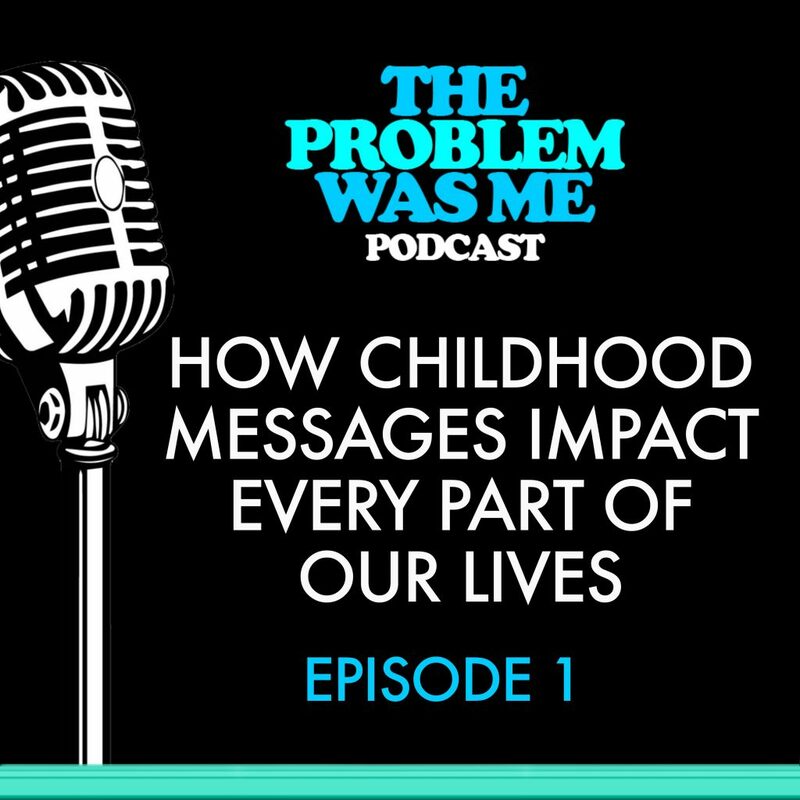 One was to give my children the positive messages that were denied to me in my own childhood and the other was to help others who suffered as I had from negative childhood messages. My experience is teaching a methodology which has helped many individuals, couples and parents build healthier relationships with themselves and each other.